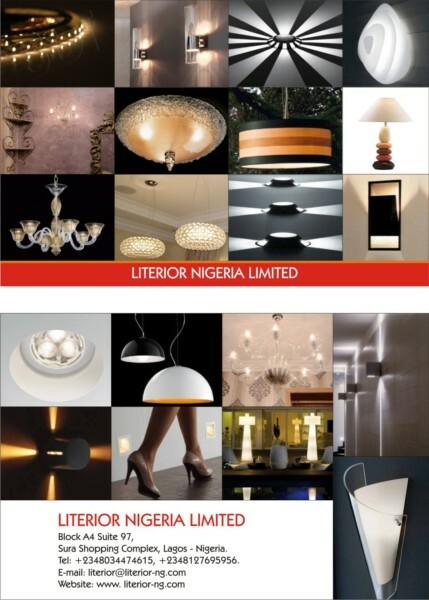 Literior Nigeria Limited is your one stop service on your light fitting and interior demands. We are committed to creating aesthetic and functional spaces to our clients. 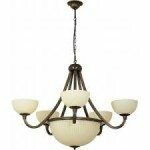 We also offer light fitting consulting on your projects ranging from your homes, schools, offices, shops, serviced apartments and restaurants. Paying attention to our clients demands are key to our success growth. Our satisfied clients include tasteful serviced apartments, schools, churches, cooperate organizations and private individuals whom have trusted our services. 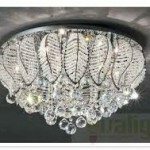 What Types of Light Fittings Exist? 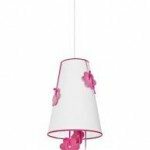 Light fittings have many different names and many different styles. Each has their own unique use and characteristics. The following are some of the most popular and common. 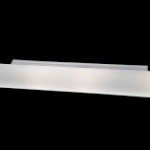 Troffers – These feature recessed fluorescent fittings, and they are generally rectangular or square. 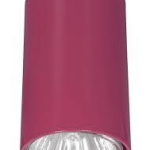 Downlights – These fittings are typically round or square and recess into the ceilings. However, in some cases, they may be mounted to the surface of the ceiling instead. 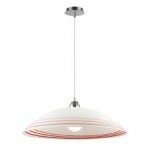 Linear Pendants – This type of fitting will generally distribute some of the light upwards, while most of it is distributed downward. 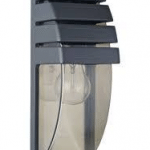 Low Bay – The fittings are rectangular or square boxes capable of holding high intensity lamps. They are generally used for industrial purposes, and mount at low heights. High Bay – These are very similar to the low bay fittings. However, as the name suggests, it is possible to mount these fittings higher. 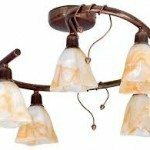 Sconces – A sconce is a wall-mounted fitting that can direct light upwards or downwards, depending on the type of sconce. 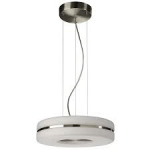 Oyster Lights – This is a type of ceiling mounted fitting that can provide general lighting to many types of rooms. Picture Lights – These special fittings feature light solely to illuminate pictures and artwork hanging on the walls.